If you’re lucky you may catch a glimpse of the legendary Ogopogo, an ancient serpant-like creature that is said to live in this lake. There is currently a 2- million dollar prize offered for the person who can verify “Ogie’s” existence, without harming him or her. 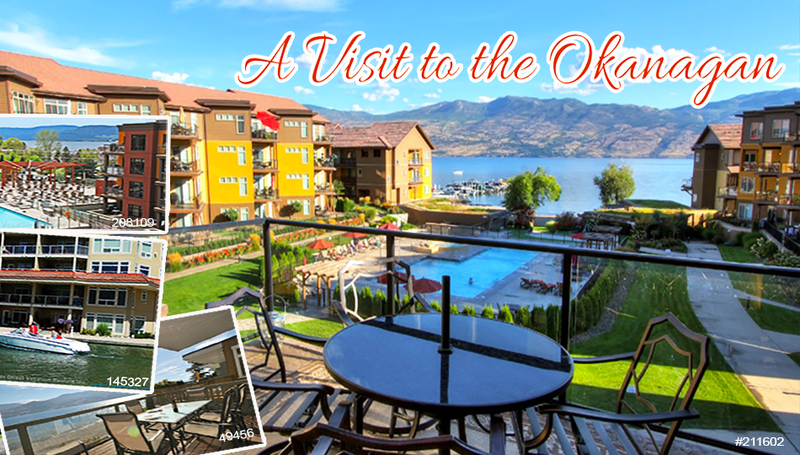 Whether you are hitting balls at one of the dozens of golf courses, relaxing at the beach or snowboarding at one of the 3 local resorts, the Lake Okanagan area is a recreational paradise for everyone. With a variety of excellent courses to choose from, a long season and spectacular scenery the area is BC’s golf mecca. Many of these courses are PGA rated and several have hosted major national championships (such as Predator Ridge). With 2000 hours of annual sunshine, the local beaches are a popular spot for every age. 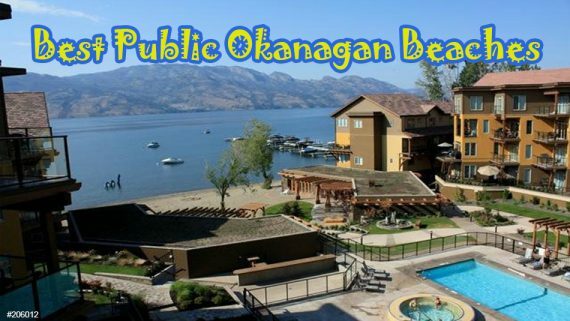 Beaches of every size and type are scattered along the shores of Okanagan Lake. The children’s waterpark in Kelowna’s City Park (downtown Kelowna on the lake), is popular with the little ones. 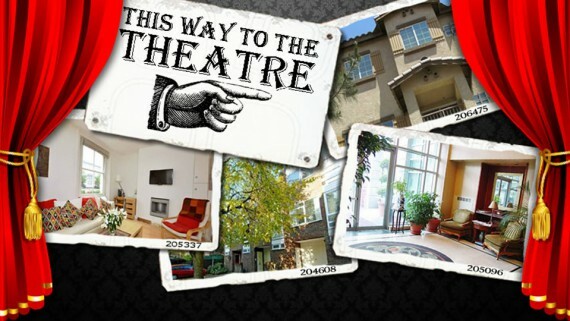 It offers concessions, washrooms and a playground, and there is no entry fee. 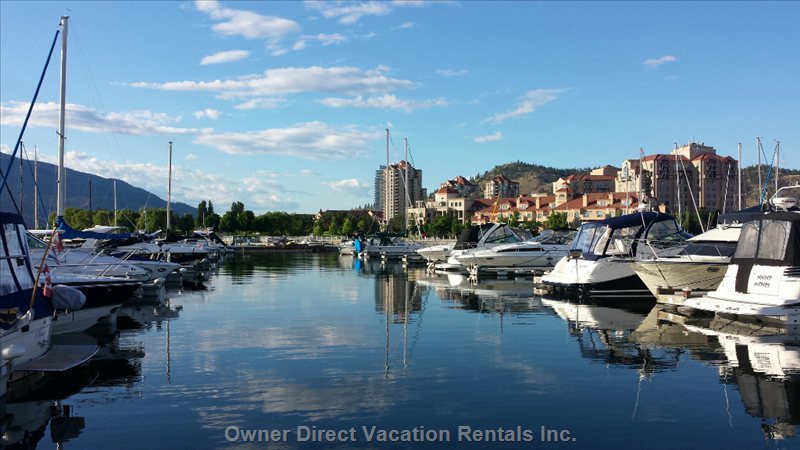 Given it’s scenic view and vivid colors, the Okanagan Lake is very popular for boaters and watersport enthusiasts. Anyone wishing to go paddle along the lake can easily find boat rental services in the nearby marinas and in some areas, locals offer wakeboarding and waterskiing lessons for first-time tourists. If you want to just swim in this breathtaking lake, you may do so by simply jumping off your boat or at any of the public beaches. Enjoy a trip on a paddlewheeler boat such as the Okanagan Princess and M.V. Fintry Queen which are available for rides around the lake. Fresh water fish and locally grown fruits are widely available here. It is often a treat for all and many return again and again. 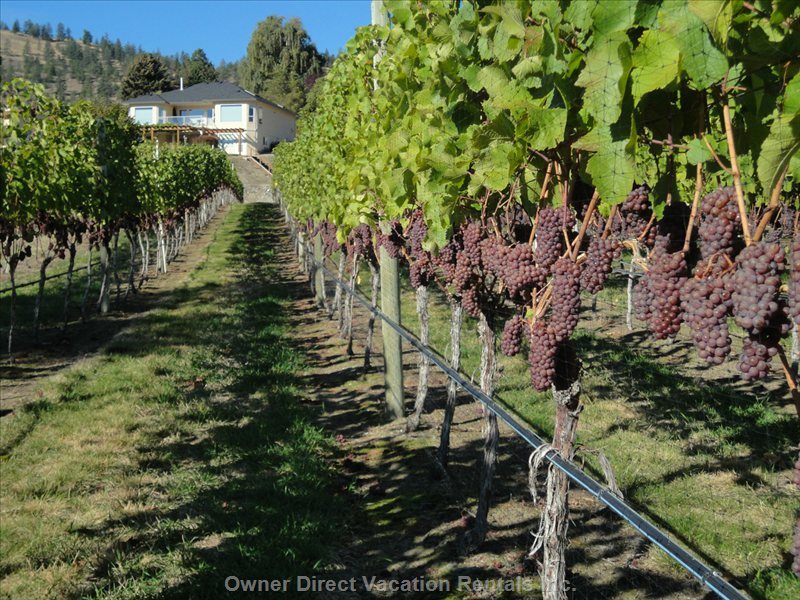 Visit a Vineyard and Winery – The Okanagan Valley has some of the best wineries in BC and many have received acclaim in some of the most prestigious international wine circles. Explore the Valley – Considering its geographical features and the diversity of forest and desert landscapes, tourists can try out various types of terrain and activities for either outdoor or country life activities. 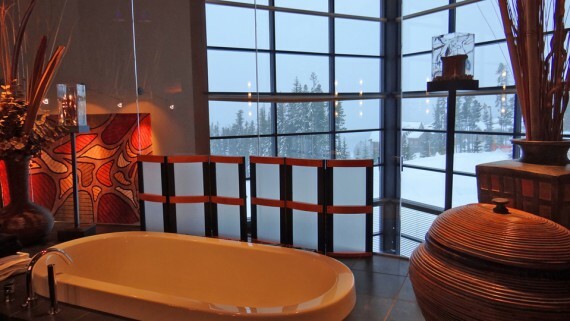 Skiing – The Okanagan has the best arid microclimate conditions that create beautiful powder snow perfect for skiing. 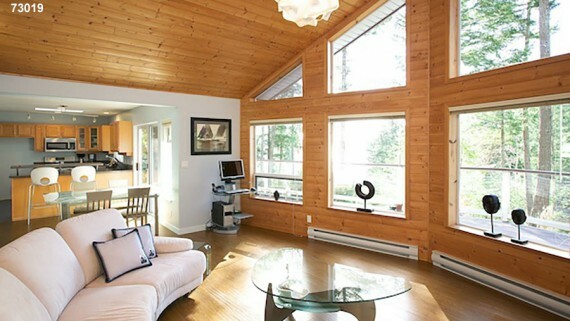 Although it is not the same style as Whistler, Okanagan ski resorts are very beautiful and definitely worth a visit. Kettle Valley Railway – Go for a ride along the Okanagan railway through a preserved steam locomotive that would traverse these historic tracks. If you were cycling and hiking in the area, this steam train can stop by and pick you up and as you travel, you will be treated to some of the world’s best natural scenery. 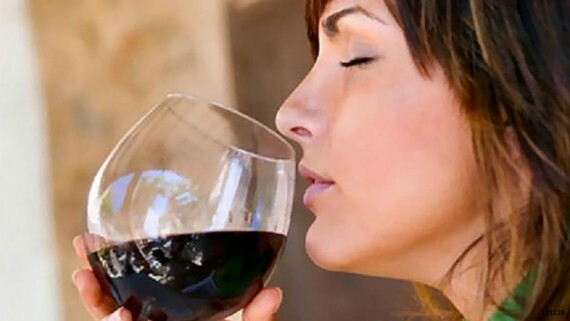 For wine lovers or connoisseurs, visiting the Valley in the summer and fall for wine festivals and tours is the best time. Prime tourism season in July and August but September is well worth considering with warm weather and less tourists. It’s also the month grapes are ready for harvest. Most wineries in the Okanagan have shorter opening times from November to April. 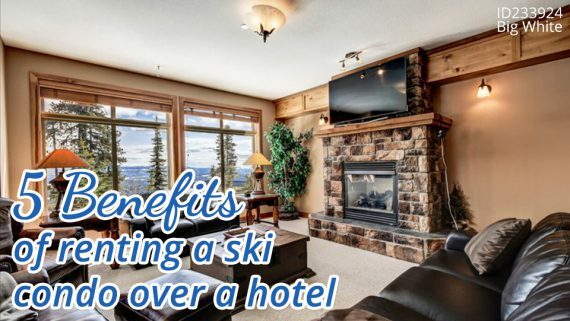 In the winter season, the Okanagan is perfect for skiers and any snow sport enthusiasts as they can stay in several low-key but definitely world-class resorts like Big White, Silver Star and Apex Mountain resorts.